Strong Stereo, Bass Driven Sound. 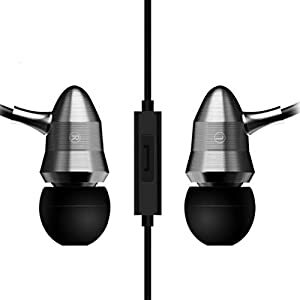 Headphones provides Powerful bass enhanced sound with superb musical detail. 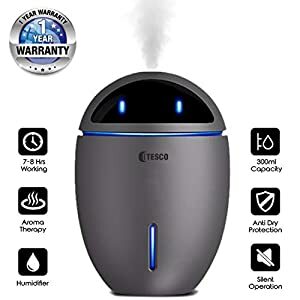 EVA Humidifier design is based on cute little EVA from movie Wall-E. Portable personal humidifier/diffuser with Fan designed for car and rooms around 10×14 ft. 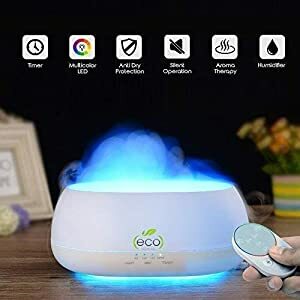 The finest quality ABS grade Electronic Humidifier based on Ultrasonic Technology for diffusing essential oils as well as to humidify your room throughout day and night. The perfect solution to diffuse essential oils at whisper-quiet operations. Bring peace & clam interior. 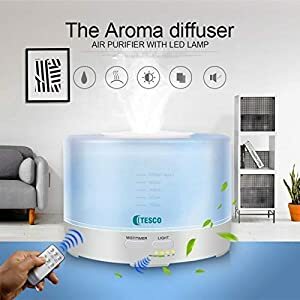 Tesco Aromatherapy Essential Oil Diffuser provides a unique as well as natural mean to make the most from essential oils in office as well as home for creating a peaceful ambiance. Very useful to create the perfect mood in bedrooms. ✔ Please do not order this product if you don’t have some technical knowledge of routers WiFi & some electrical. 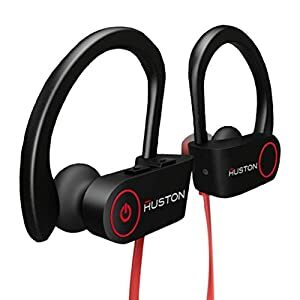 We have provided installation process in this listing, manual with product & customer support number & email here below call for installation if any problem. 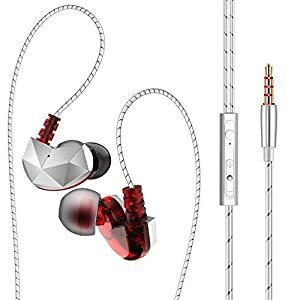 ✔ New model fast linking and stable home automation affordable device that help you to step into the amazing smart home. It is a Wi-Fi wireless switch that can connect to appliance of different types and brands. Tesco sends data to cloud platform through the Wi-Wi router, which enables you to remotely control all appliances with the app on your smart phone. 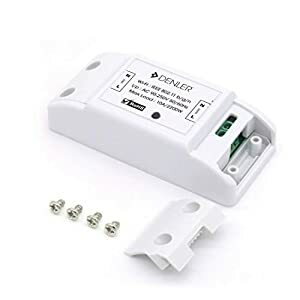 ✔ Makes All Your Home Appliances Smart, as long as your phone has network you can remotely turn on or turn off your appliances from anywhere at any time. And by setting timing schedules for your appliances, you can maintain a tension free life.